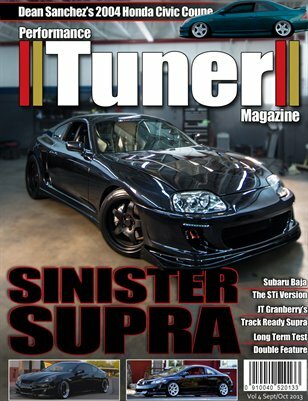 Performance Tuner Magazine is a magazine written by import enthusiast for import enthusiasts. We cover all makes and models of import cars, import shops, import culture and import events. 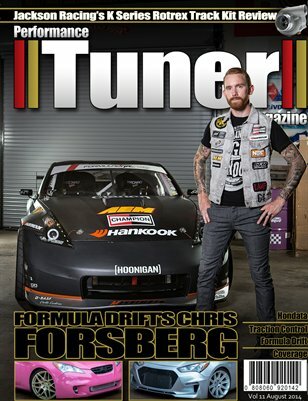 The February 2015 Issue of Performance Tuner Magazine. A magazine written by import enthusiasts for import enthusiasts. The January 2015 Issue of Performance Tuner Magazine. A magazine written by import enthusiasts for import enthusiasts. 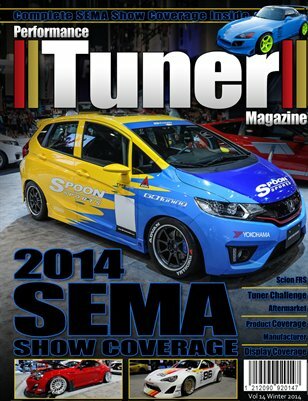 The Winter 2014 Issue of Performance Tuner Magazine. A magazine written by import enthusiasts for import enthusiasts. The November 2014 Issue of Performance Tuner Magazine. A magazine written by import enthusiasts for import enthusiasts. 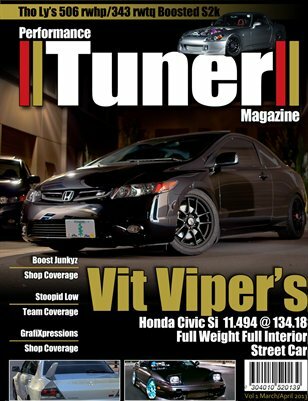 The Fall 2014 Issue of Performance Tuner Magazine. A magazine written by import enthusiasts for import enthusiasts. The August 2014 Issue of Performance Tuner Magazine. A magazine written by import enthusiasts for import enthusiasts. 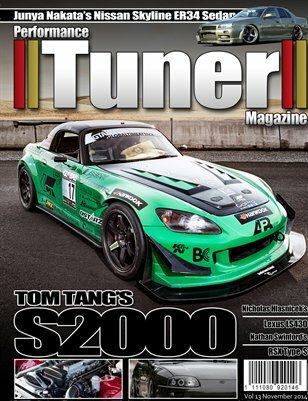 The Summer 2014 Issue of Performance Tuner Magazine. A magazine written by import enthusiasts for import enthusiasts. 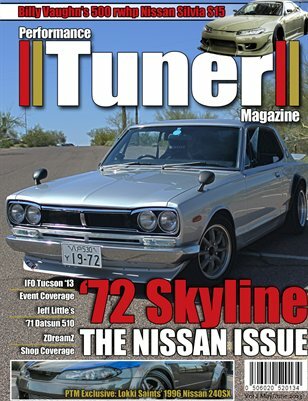 The May 2014 Issue of Performance Tuner Magazine. A magazine written by import enthusiasts for import enthusiasts. 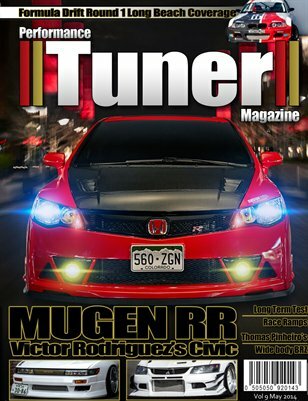 The Spring 2014 Issue of Performance Tuner Magazine. A magazine written by import enthusiasts for import enthusiasts. 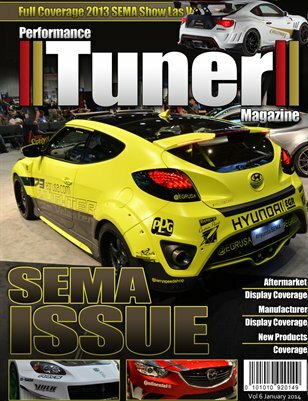 The February 2014 Issue of Performance Tuner Magazine. A magazine written by import enthusiasts for import enthusiasts. 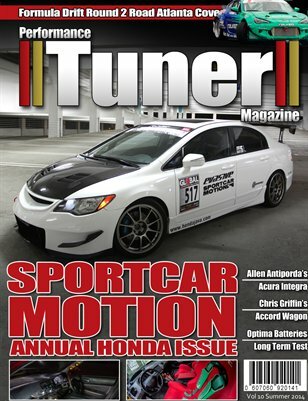 The January 2014 Issue of Performance Tuner Magazine. A magazine written by import enthusiasts for import enthusiasts. 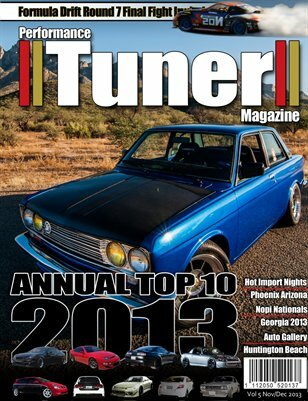 The November/December 2013 Issue of Performance Tuner Magazine. A magazine written by import enthusiasts for import enthusiasts. 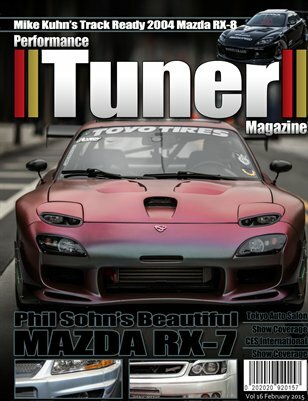 The September/October 2013 Issue of Performance Tuner Magazine. A magazine written by import enthusiasts for import enthusiasts. 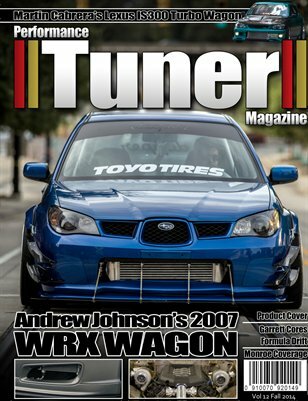 The July/August 2013 Issue of Performance Tuner Magazine. 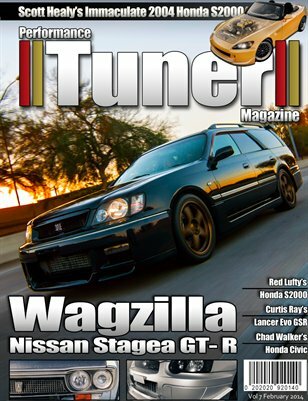 A magazine written by import enthusiast for import enthusiasts. 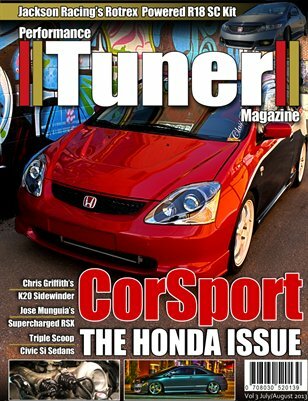 The March/April 2013 Issue of Performance Tuner Magazine. 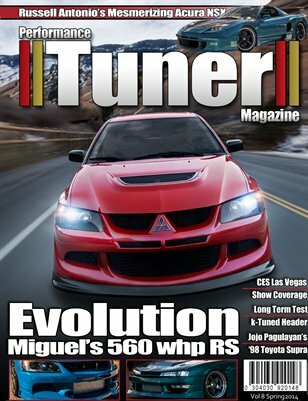 A magazine written by import enthusiast for import enthusiasts.